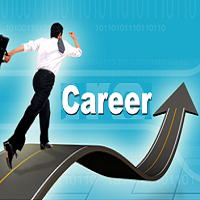 Sardius Technologies is a Tamil Nadu-based career consultant in Chennai. We are involved in assisting students in understanding and selecting a career as per their skills and interests. Our team of professional consultants conducts workshops and seminars where students get their doubts cleared and get the vision for choosing a suitable profession. Moreover, they are also advised to pursue the right courses that assist in enhancing the knowledge related to the career. Our career consultancy is widely utilized by educational institutions like coaching centers, schools, and colleges for clarifying the doubts of students. Do not hesitate in connecting with us.